One of our most popular events here at 199 Photo Booth are weddings. Not only is it fun for the bride and groom, but it is a great interactive element for your guests as well as a memorable party favor. 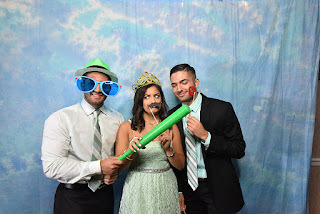 It has become a new trend to hire a photo booth rental for your reception, but we are here to prove to you that it is more than just a trend of the moment and it is actually a highly beneficial addition to any event, especially your big day! It is important to most brides and grooms that their guests have fun at their wedding. To most it is also important that their wedding be remembered and stand out among the many weddings that are attended yearly. What better way to create a unique experience than to add 199 Photo Booth to your event! Nowhere are our photo booths a bigger hit than at Bar/Bat Mitzvah. The kids absolutely love the photo booth and are usually using it almost non-stop with their friends. It also provides the perfect activity for families and adults. 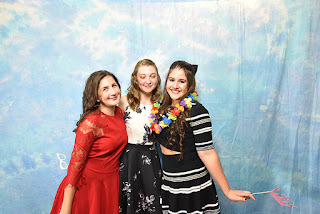 The photo booth really helps to bridge the generation gap and gets everyone involved in the fun, making for some of the most memorable Bar/Bat Mitzvah celebrations ever. At the end of the night, guests of all ages will leave having the perfect memento of what a great time they had. They will be talking about your Mitzvah for months. 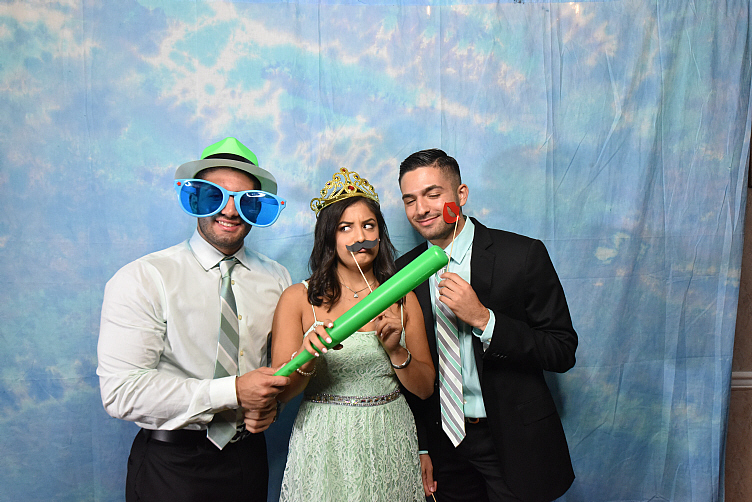 A photo booth rental from 199 Photo Booth will keep your guests entertained through out the entire evening. Your guests will have a blast virtually competing for the best, most creative idea for a photo using variety of our fun props. They will love getting together with all of their friends and capturing those priceless memories forever. It will keep the party going all night and be sure to be the talk of the party. All of your guests will be leaving with the perfect memento from your birthday party ensuring that they will remember it for years to come. Your next company party or corporate event will be sure to be a success with a photo booth rental from199 Photo Booth. Whether you’re providing entertainment and party favors to your clients, guests or employees a photo booth rental is a great addition to any corporate event. At 199 Photo Booth we work with corporate clients daily and understand the importance of delivering a professional service and a quality product. Our goal is to make you and your company look great!